Christchurch Town Hall is about to reopen. 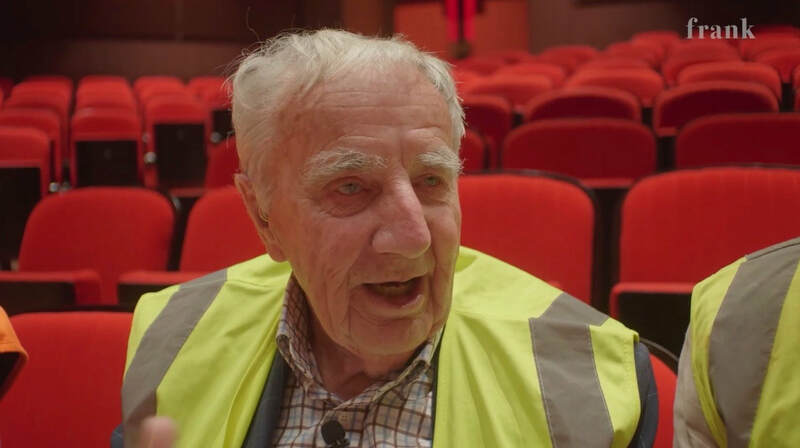 We took renowned original architect, Miles Warren (now aged 90), through for a sneak peek. His reaction was priceless. The Press, via Facebook, 21 February 2019. Demolition of the red brick stables, November 2011. (Judith's photos). Builders quotes are in, and final insurance settlements are being issued. It's been a long road, but hopefully 2019 will be the year we see the Dorset Street Flats come back to life. Happy holidays everyone, and all the best for 2019! Just a few weeks before his death, architect Maurice Mahoney set out in his car to find his legacy. He was making a list of all the buildings from his architecture practice Warren and Mahoney that had survived the Christchurch earthquakes. It didn't matter that he was in the late stages of terminal pancreatic cancer. He was on a mission and wanted to see for himself which of his buildings were still standing. 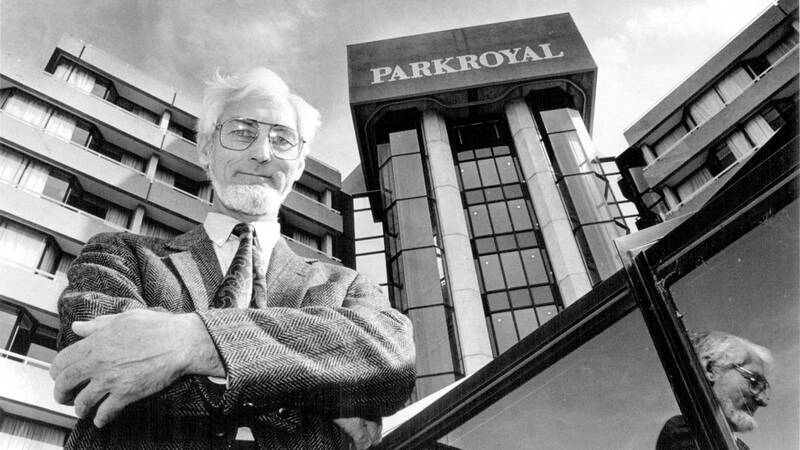 Maurice Mahoney outside the former Parkroyal hotel in Christchurch on his retirement in 1992. Photo by Don Scott. For his daughter, Jane Mahoney, it was a mission that captured much about her father, who died on Wednesday at the age of 89. He was a fastidious list maker, who kept a note of every restaurant him and his wife Margaret had ever visited. But he was also determined, meticulous, had a famed grasp of complex detail, and was proud of his built legacy and monumental contribution to New Zealand's post-war architecture. And he had good reason to be proud. 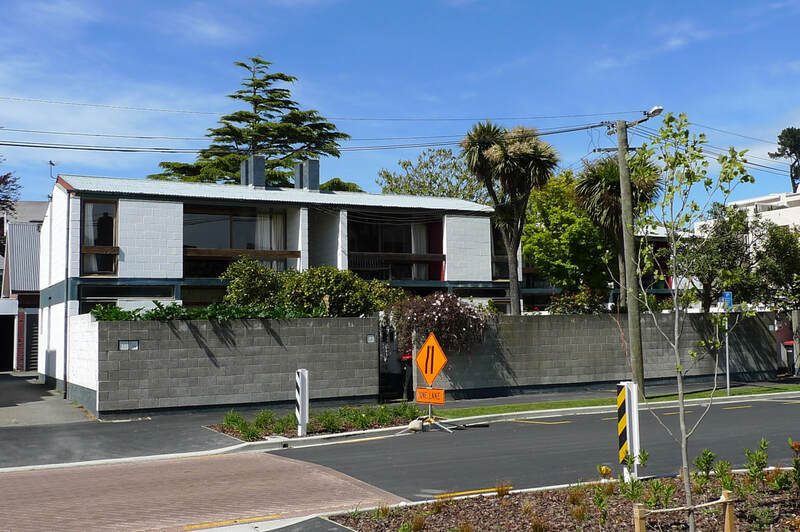 Maurice Mahoney came from a working class background in east London, but went on to be a driving force behind a distinctive form of modernist New Zealand architecture. 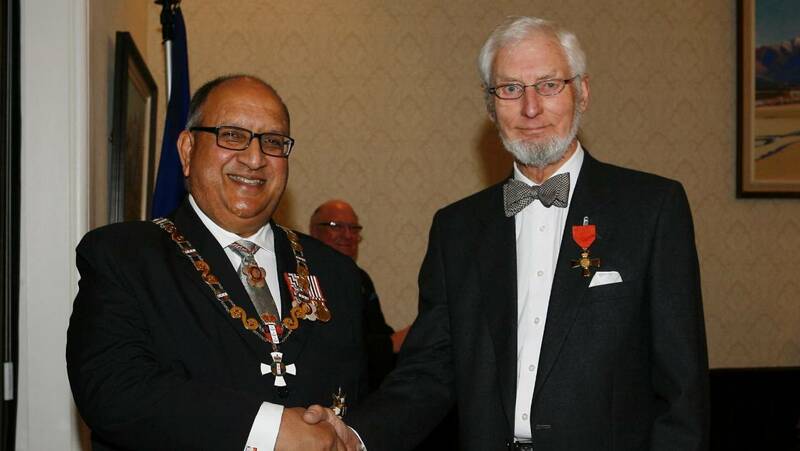 Maurice Mahoney was awarded an Order of New Zealand Merit in 2010. Photo by Stacy Squires, Stuff. He was modest and unassuming, but had a clear sense of purpose that made him a quiet powerhouse. Mahoney was born in the poor east London neighbourhood of Plaistow in 1929. His family moved to New Zealand in 1939 when he was 10. Their passenger ship was one of the last to leave Europe because World War Two had been declared just a few weeks earlier. The ships moved in a convoy across the Atlantic under blackout conditions. The ship behind theirs was sunk by a German submarine, his daughter says. 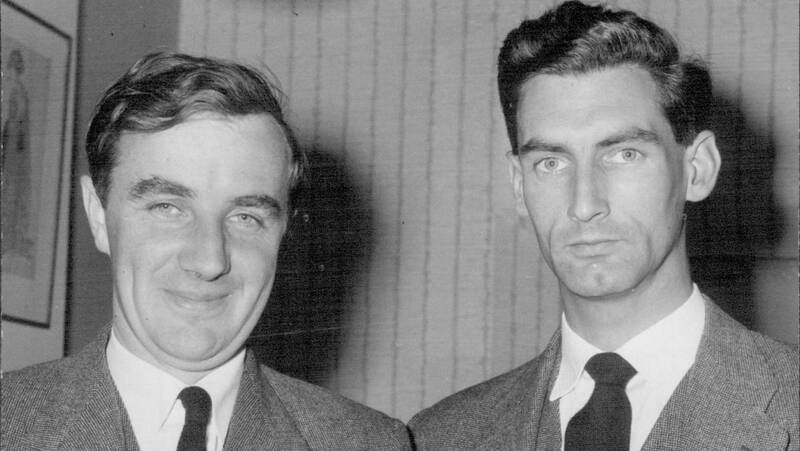 Sir Miles Warren, left, and Maurice Mahoney soon after founding their practice in 1960. Photo by staff photographer, The Press. "As a 10-year-old it was all just exciting. He didn't realise the full trauma of the situation," she said. 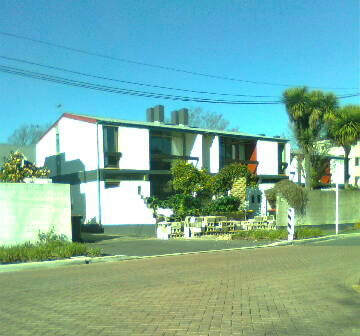 The family settled in Sydenham, Christchurch. His father found work as an electrical engineer at a printing company. He was interested in architecture from an early age, but his family could not afford to send him to university, Jane Mahoney said. 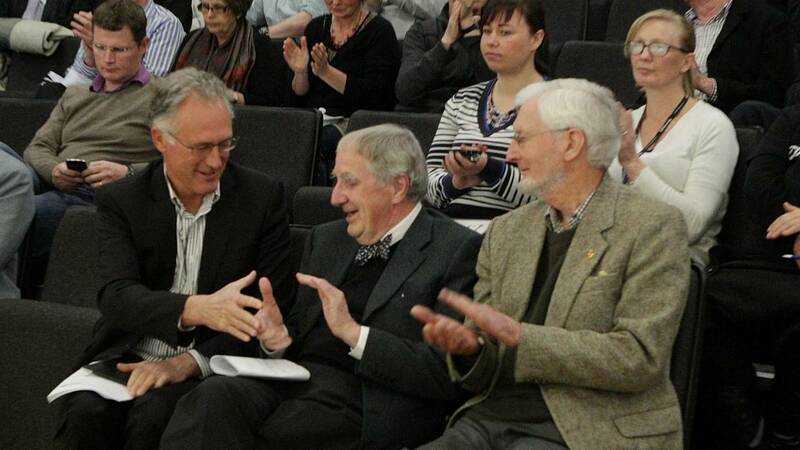 Warren and Mahoney principal Peter Marshall, left, with Sir Miles Warren and Maurice Mahoney after the decision to restore the Christchurch Town Hall in 2013. Photo by Stacy Squires. 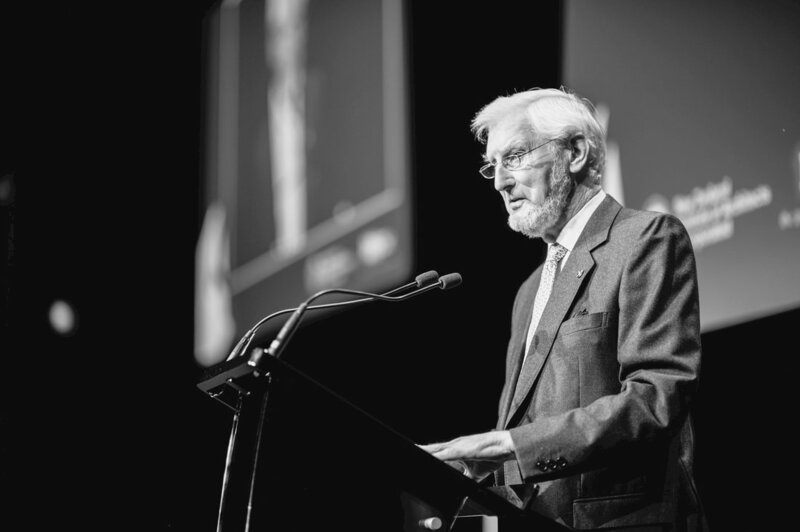 "Unlike other architects of the time, whose parents could send them to university, it took him 12 years to get his degree while working full time in architecture offices in Christchurch. He didn't have the luxury of going to university." His family moved to Opawa in the 1950s. He designed a house for them on Opawa Rd when he was only 23. He fell in love with the girl next door, marrying Margaret in 1960. The two would remain together until his death, raising four children – Sarah, Jane, Nigel and Emma. He met Miles Warren when he was 16. They would go on to form a partnership that would define their professional lives, forming the company Warren and Mahoney in 1958 when they were both in their twenties. 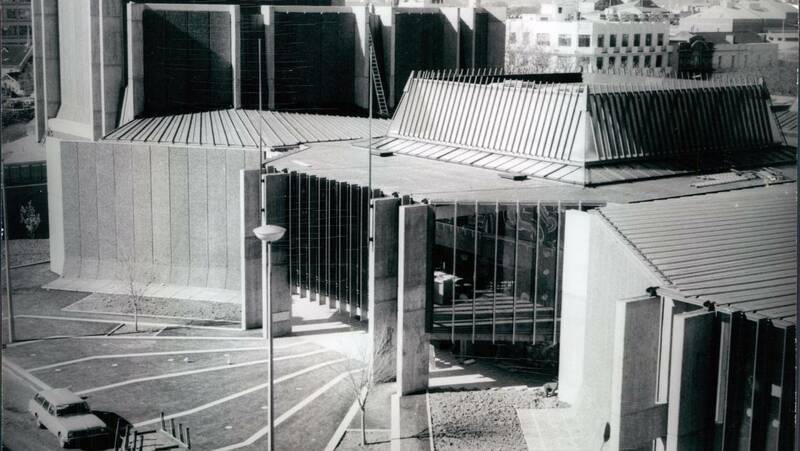 The Christchurch Town Hall in August 1972. Photo by Andrew Crawford Photography. 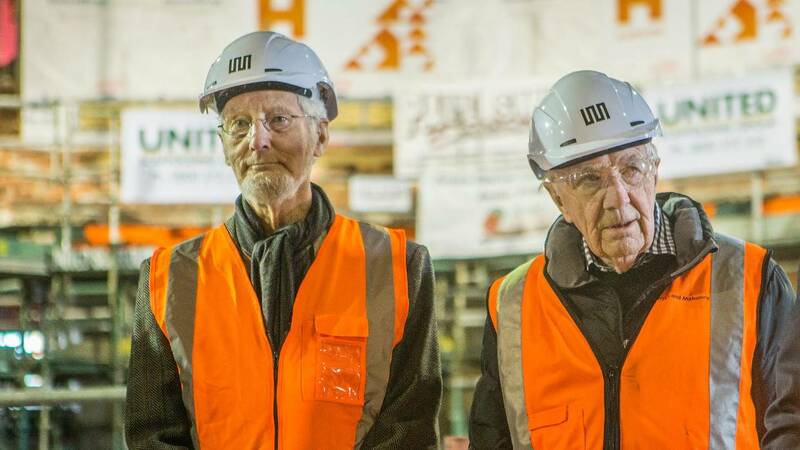 The pair were prolific and groundbreaking from the 1960s to the 1980s, designing College House at the University of Canterbury, the Christchurch Town Hall, the Crowne Plaza hotel, the former central Christchurch library and refurbishing the New Zealand Parliament buildings, which was Mahoney's last major project at the firm before his retirement in 1992. His daughter said the partnership between Warren and Mahoney worked because they were such different characters. "They were almost chalk and cheese," she said. 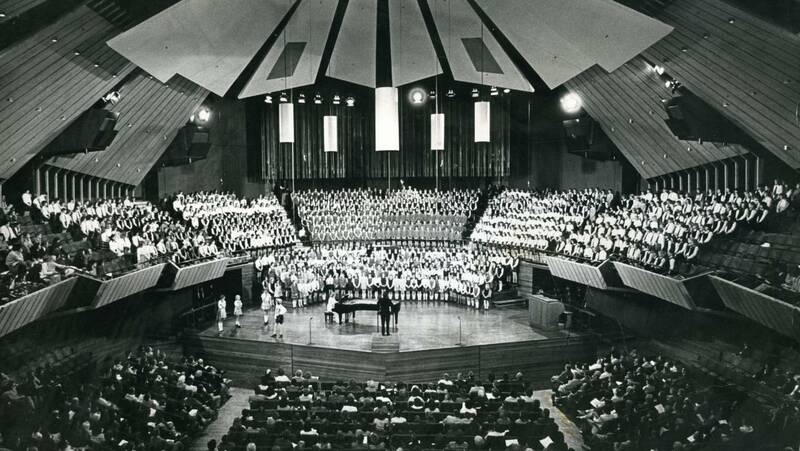 The famed Christchurch Town Hall auditorium in 1975. The auditorium is renowned for its excellent acoustics. "Miles was always the great orator and the figurehead of the firm, while Maurice always shied away from that and would much rather be working in the backroom. Miles was very much the ideas man and the big picture vision, while Maurice was very much working through the details and turning something into a reality." Warren said the partnership worked "because each of us supplied what the other lacked." 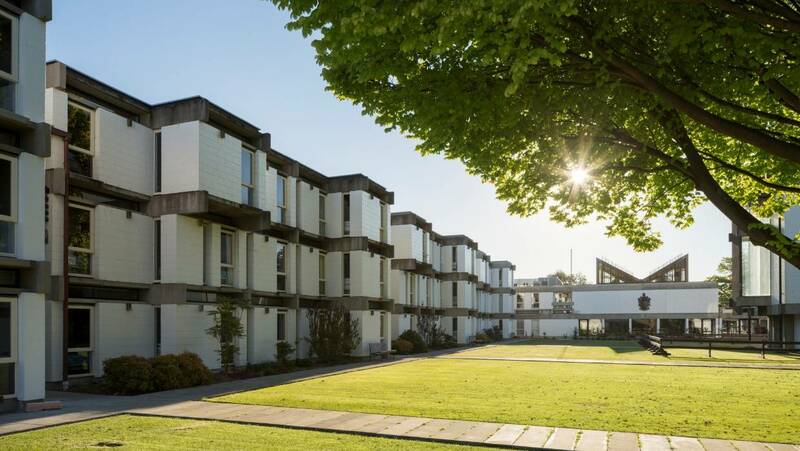 Architectural historian Jessica Halliday said Mahoney was a "giant of New Zealand architecture" who "led the post-war revolution in modernism". 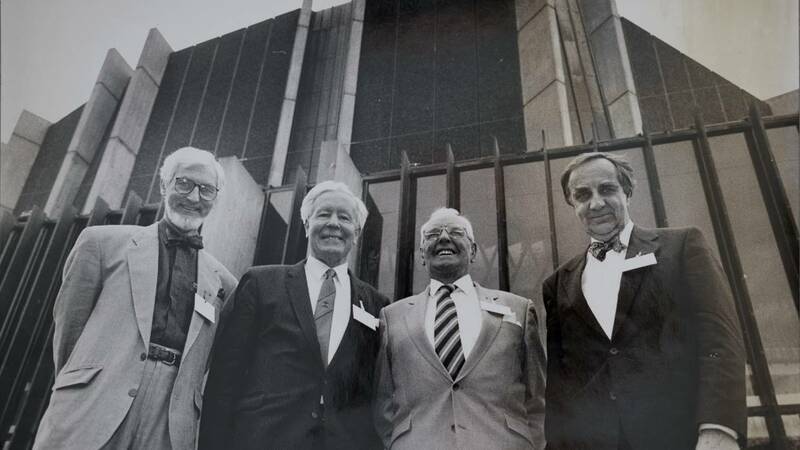 Maurice Mahoney, left, architect, former mayor Sir Hamish Hay, builder Charles Luney and architect Sir Miles Warren at the 21st anniversary of the Town Hall in 1993. Photo by Annette Dew. "He was the one in the partnership that really took the genius of Miles' design concepts and made them buildable and worked out how to fit them together. "He was very tall and proper. You were very aware of this lean, tall and upright figure that was quiet and solid and modest. "The same was true about his work. He did a lot of the solid work." College House on the University of Canterbury campus. Warren and Mahoney principal Peter Marshall said Mahoney was known for his accurate and meticulous hand-drawn plans. "He was a craftsmen. He understood the craft of architecture. He understood how buildings came together and got great pleasure from doing so. "Whenever a drawing left his office it was ready and correct and accurate. It never had to come back." The Town Hall was one of Mahoney's proudest achievements. His daughter said he was sad not to be there for the reopening of the refurbished building in March next year. "The original opening of the Town Hall was a huge thrill for his parents. It was a really proud and emotional time. We are all gutted that he will not be be there for the reopening next year." 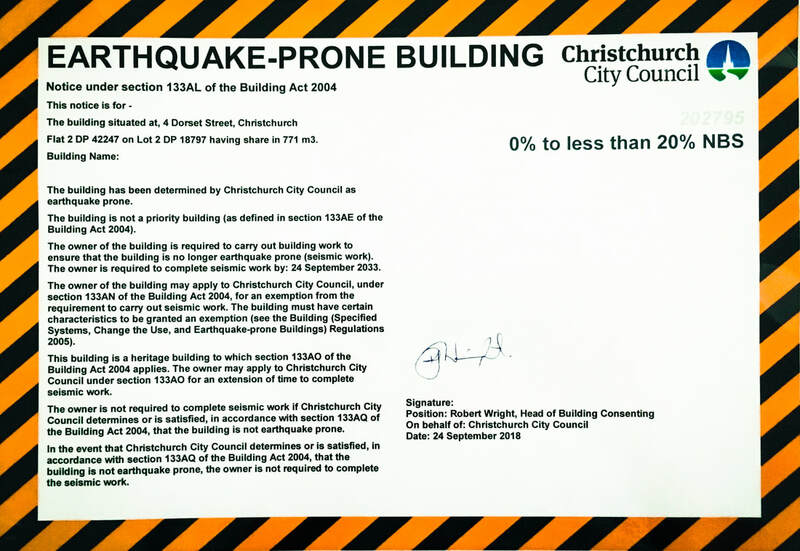 But the Town Hall is a rare survivor of Warren and Mahoney's prolific reign in Christchurch. 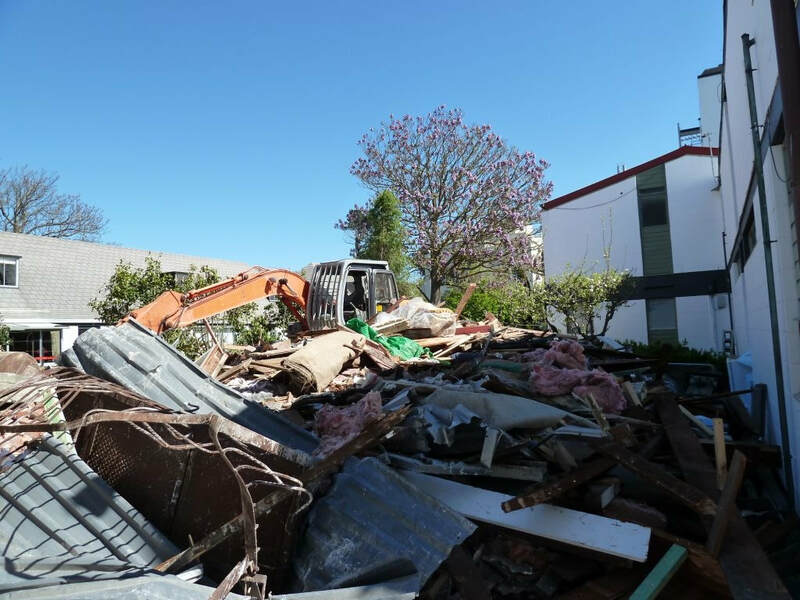 Many of their buildings were demolished after the 2011 earthquakes. 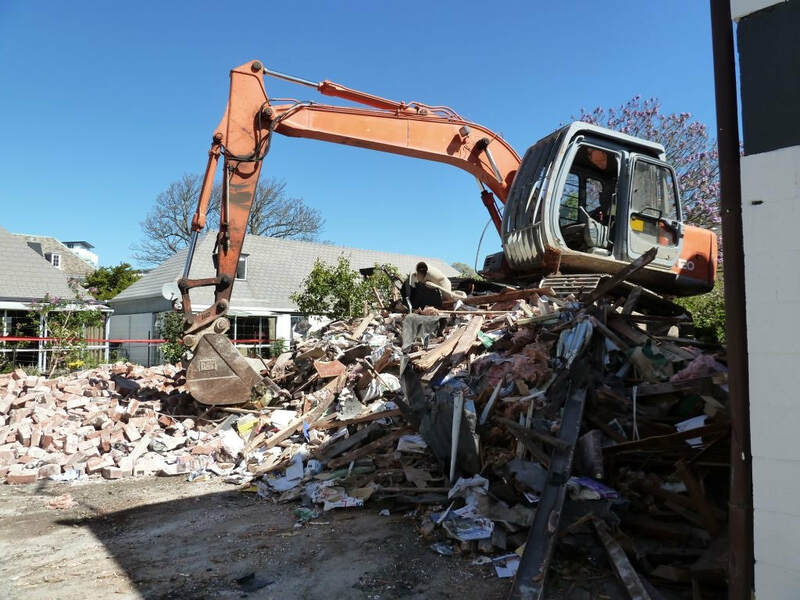 "He found it very frustrating that a huge percentage of his buildings were pulled down when he believed they could have been repaired," Jane Mahoney said. But Warren remembers "the pleasure of designing and making buildings together" with Mahoney and pictures him "quietly working away making superb drawings." He said Mahoney's death was "sad, but inevitable". "We had a very good run. We knew when to stop." In his final months, Mahoney turned that meticulous attention to detail to his own funeral arrangements. He designed the displays for the ceremony and left detailed notes for speakers at the funeral, Jane Mahoney said. "He wrote instructions to sit on the lectern. It instructed people to speak directly into the microphone." "He was a details man." CHARLIE GATES, stuff.co.nz, 2 November 2018. Maurice Mahoney receiving the Institute's Distinguished Fellow Award in 2017. Photo: David St George. 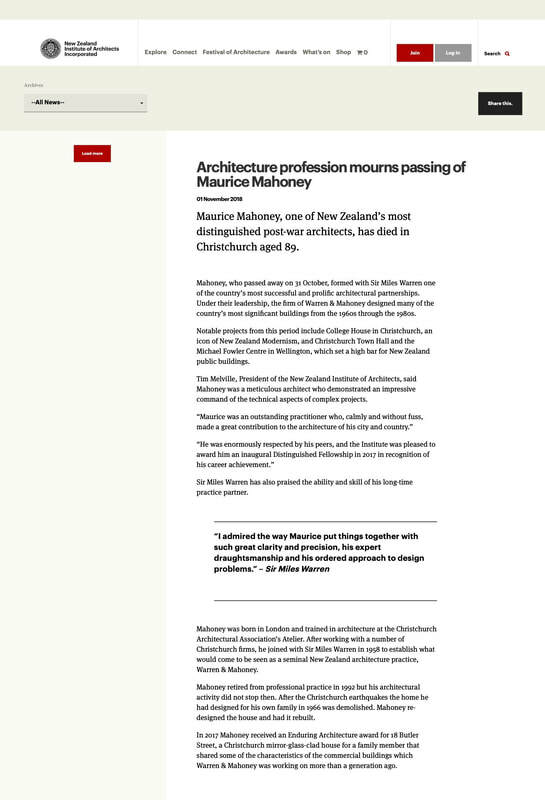 Maurice Mahoney, one of New Zealand’s most distinguished post-war architects, has died in Christchurch aged 89. Mahoney, who passed away on 31 October, formed with Sir Miles Warren one of the country’s most successful and prolific architectural partnerships. Under their leadership, the firm of Warren & Mahoney designed many of the country’s most significant buildings from the 1960s through the 1980s. 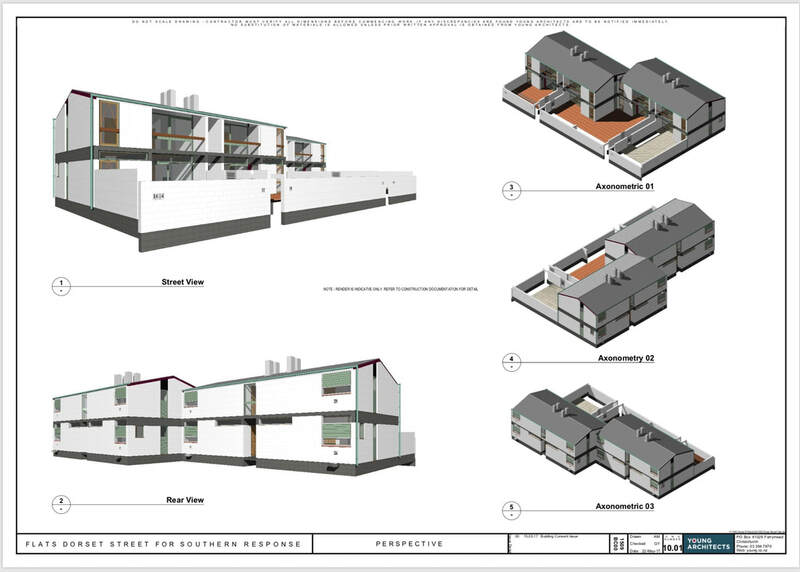 Notable projects from this period include College House in Christchurch, an icon of New Zealand Modernism, and Christchurch Town Hall and the Michael Fowler Centre in Wellington, which set a high bar for New Zealand public buildings. Tim Melville, President of the New Zealand Institute of Architects, said Mahoney was a meticulous architect who demonstrated an impressive command of the technical aspects of complex projects. Sir Miles Warren has also praised the ability and skill of his long-time practice partner. 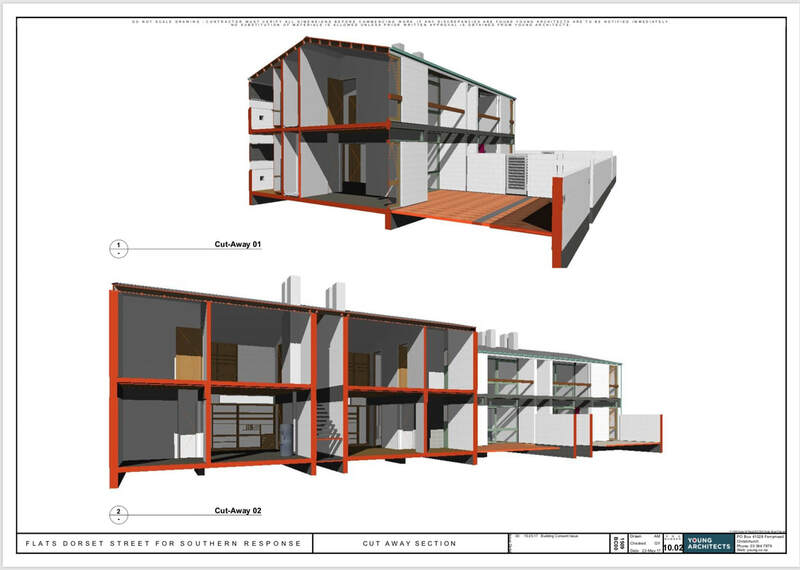 Mahoney was born in London and trained in architecture at the Christchurch Architectural Association’s Atelier. After working with a number of Christchurch firms, he joined with Sir Miles Warren in 1958 to establish what would come to be seen as a seminal New Zealand architecture practice, Warren & Mahoney. 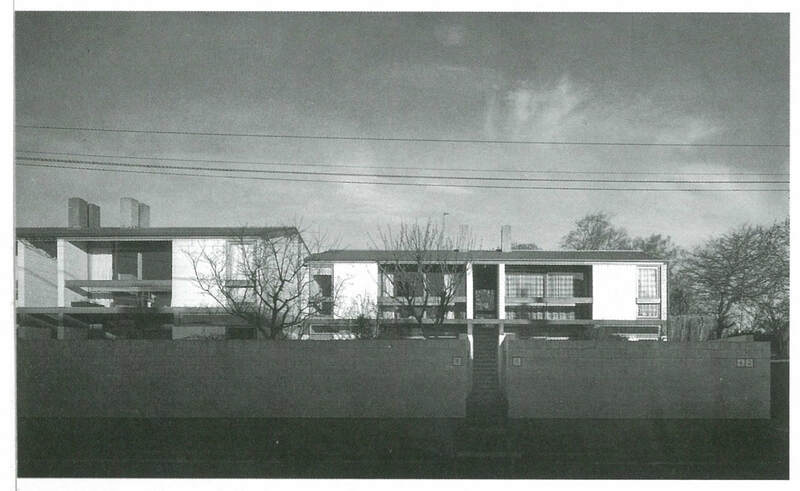 Mahoney retired from professional practice in 1992 but his architectural activity did not stop then. 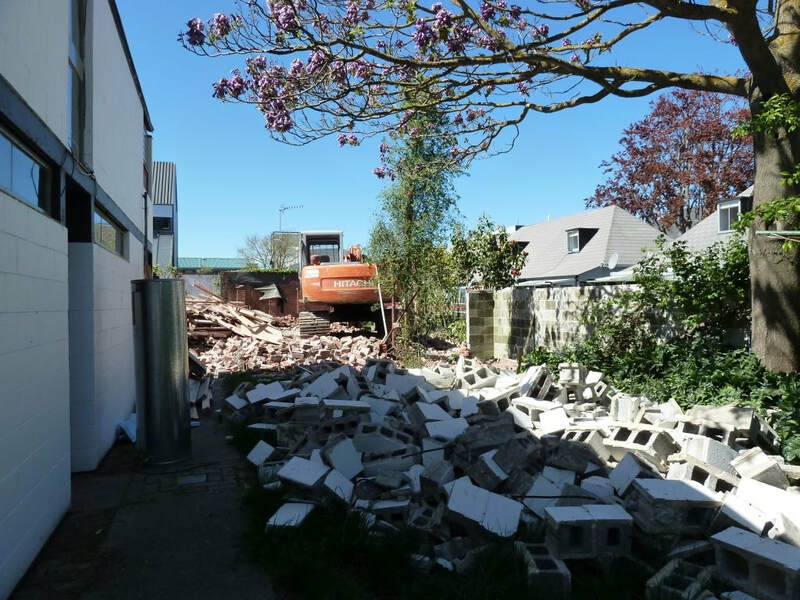 After the Christchurch earthquakes the home he had designed for his own family in 1966 was demolished. Mahoney re-designed the house and had it rebuilt. In 2017 Mahoney received an Enduring Architecture award for 18 Butler Street, a Christchurch mirror-glass-clad house for a family member that shared some of the characteristics of the commercial buildings which Warren & Mahoney was working on more than a generation ago. Damage from earthquake of 4 September 2010. 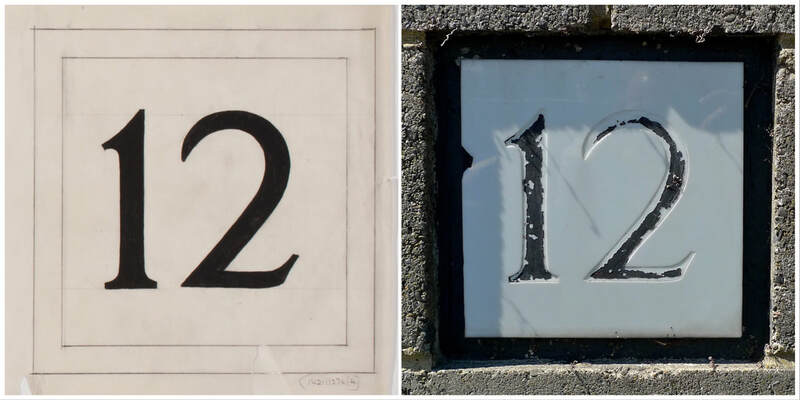 Flat numbers. Miles Warren original sketch (1956), pre-quake (2009).